Snow Removal – J.R. Bruender Construction, Inc. When a huge Minnesota snowstorm hits, it can wreak havoc on your day. Stay warm indoors while the team at J.R. Bruender Construction, Inc. shovels your driveway, plows your lot, or more. Get in touch for a FREE estimate today! 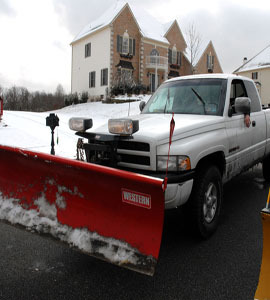 As a local business, you'll get the best snow removal service the area has to offer. Make your home safer after a storm with a call to our friendly team.